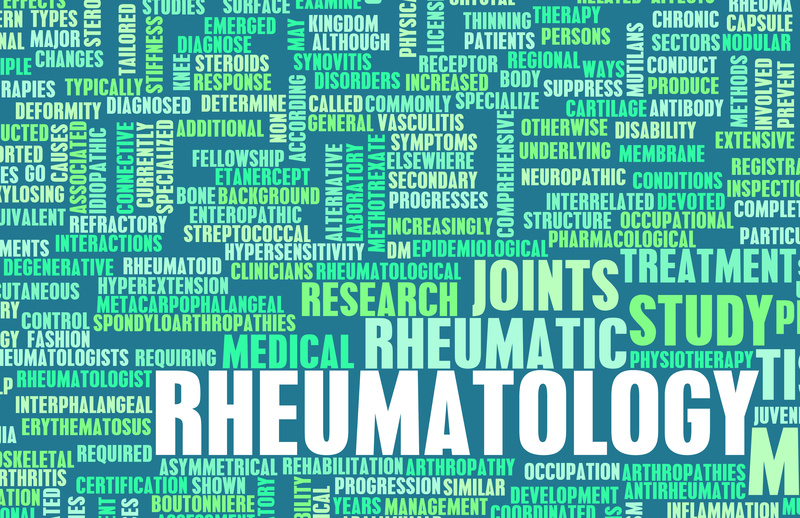 Looking for a Rheumatologist in London? Dr Stephanie Barrett has over 17 years consultant grade experience, as a consultant rheumatologist. Her background was as the clinical lead rheumatologist at the Chelsea and Westminster Hospital for 8 years. She led a large team of doctors, 4 nurse specialists, physiotherapists and podiatrists, where she set up an early inflammatory arthritis clinic, osteoporosis clinic, joint paediatric clinic and joint injection clinic. 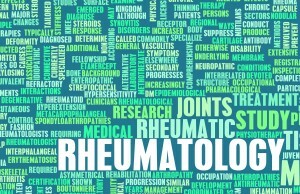 If you would like help with anything connected with Rheumatology then please get in touch with Dr Stephanie Barrett today.